Your First Choice for No Medical Exam Life Insurance Coverage! Finally, apply for term life insurance coverage without the hassle of an exam or physical. Simply fill out the short online questionnaire to start instantly comparing rates from the top rated no medical exam life insurance companies. Online application makes applying for coverage simple and hassle free. No need to print or sign. Everything is done online. Rates are locked in and guaranteed to remain level for the entire duration of the contract. Need coverage fast? In many cases approval can be made in as little as 15 minutes! Not only is applying for coverage simple, so is the delivery of your policy. Policies are sent right to your inbox. We’ll even mail you a hardcopy if you’d like. No gimmicks or tricks. Once your policy is activated your coverage starts from day one. When applying for life insurance no exam, approval times can be made in as little as 24 hours. In some cases it can be as fast as 15 minutes! 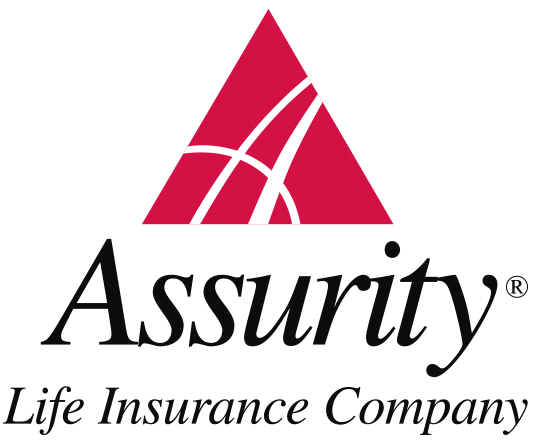 The typical turnaround for a traditional fully underwritten life insurance policy can take anywhere from 4-8 weeks or possibly longer. This may be ok if you’re not in a hurry, but for many it’s not. In cases where fast life insurance coverage is needed such as a divorcee agreement, traveling out of state or replacing lapsed coverage, 4-8 weeks is too long to wait. This is where a no exam life insurance policy could be a much better option. A medical exam is a significant underwriting tool for any life insurance company requiring you to take an exam. The lab results from the blood and urine sample can reveal a great deal of information about your health. If it has been awhile since your last checkup, you could be unaware of changes in your health. Negative lab results such as elevated cholesterol, a1c levels or even blood pressure readings can lead to higher rates or even worse, a decline in coverage. By choosing to go with a no medical exam life insurance policy you avoid the possibility of a negative exam reading, allowing you to secure life insurance coverage first by giving you time to plan a visit with your doctor. A fully underwritten traditional life insurance policy requires a medical exam. The typical medical exam generally consists of a blood draw, urine sample and three blood pressure readings. No exam underwriting allows you to skip all of this. This can be extremely beneficial to anyone who has risked putting off buying life insurance coverage for these fears alone. When applying for no medical exam life insurance coverage, you will never be required to get poked with a needle, pee in a cup or sit for blood pressure readings. From $25,000 up to $500,000 no exam term life insurance can provide protection options to just about anyone. Even if you require more than $500,000 of term life insurance coverage, applying with more than one no medical exam company is allowable to get the amount of coverage you need. 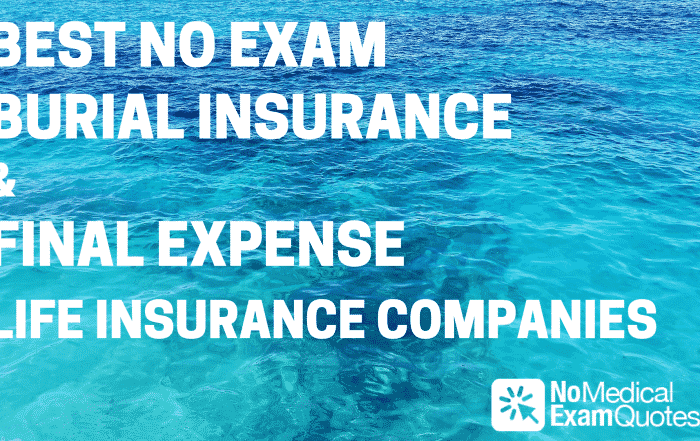 No exam life insurance is not just designed for families but can also be a perfect coverage option for businesses. Since no exam life insurance is designed to be fast, it is often a preferred choice for businesses needing life insurance for a buy-sell, key-person or even to secure a small business loan quickly. 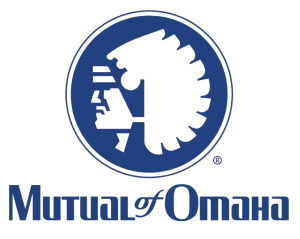 If you can get the same type of life insurance coverage offered from a traditional fully underwritten coverage but without the exam, why take an exam at all? No medical exam life insurance is changing the way life insurance is purchased and for the better. As more and more life insurance companies make the switch to no exam term life insurance coverage, it’s becoming the preferred method of applying for life insurance coverage.